You are here: Home / Article Knowledgebase / What Are Upratnas, Semi-Precious Gemstones, Super alternative gemstones & Do they work astrologically? I have just discovered the gemstone universe, and then also astromandir and the horoscope in Deccan Herald. 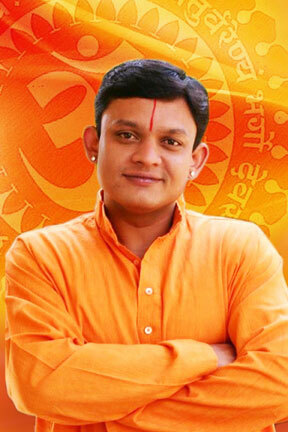 I must say, that I am most impressed with the knowledge and the expertise of Guruji Shrii Arnav. I have been reading all the articles about gemstones, astrology and planetary influences, and I cannot get enough. I have been through a number of books and various websites, but what I have discovered now, is absolutely fascinating, and I love every bit of it. Thank you so much! Great post. The points you shared are completely true. 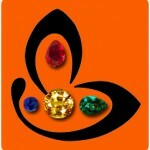 As i personally saw that Semi precious stones work as astrology point of view. 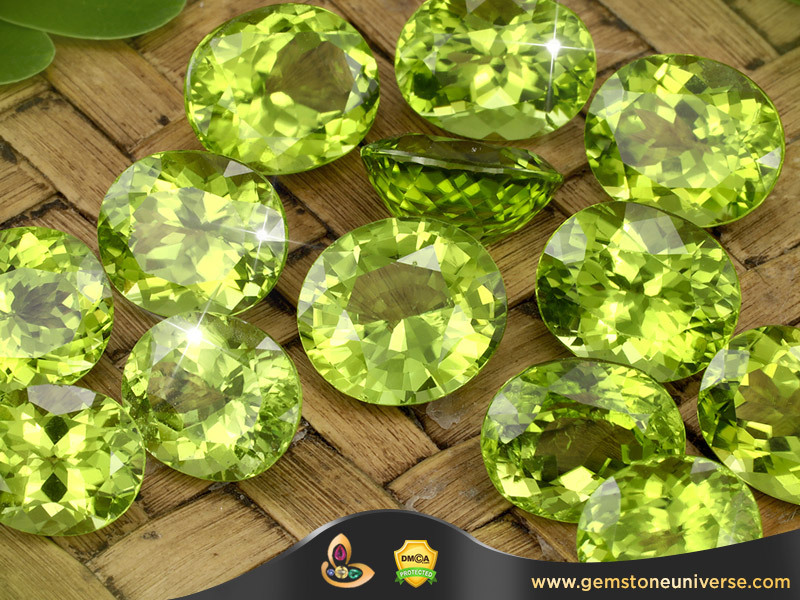 Gem stones with substitutes alongwith Mantra of each planet may be given. Very nicely written article, thank you! I have just learned about jyotish gems and am wondering if I already own jewelry of “uparatnas” or even the navaratnas that are not necessarily suitable for my natal chart, will they have harmful effects (especially if they are no high quality)? For instance, I am an Aries ascendent. I read I should not wear diamonds, but I have small, low quality diamond rings I got from my mother. Would it be harmful for me to wear it? Other example, a pair of earrings with tanzanite. I suppose because the color is blue it could be compared to a blue sapphire, which is also not recommended for Aries ascendent. Would I suffer bad effects?